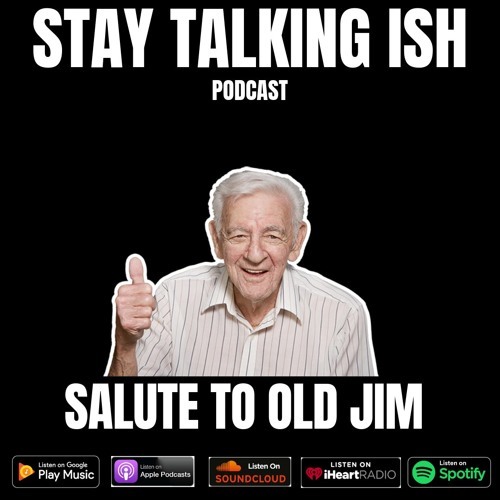 This week on the Stay Talking Ish podcast we return from our little hiatus. The show starts out with Barxdale complaining about his underwhelming fantasy football season. We discuss the news story of a baby dying from diaper rash. Then we talk about about our Halloween and how TK doesn't give out candy. Next Barxdale reflects on his glory days of having a sugar momma and TK shares the memories of one of her favorite sponsors, OLD JIM. Of course we discuss the ongoing Cardi B vs Nicki Minaj saga. Make sure to listen, comment and/or subscribe. Joe always be open in this music.